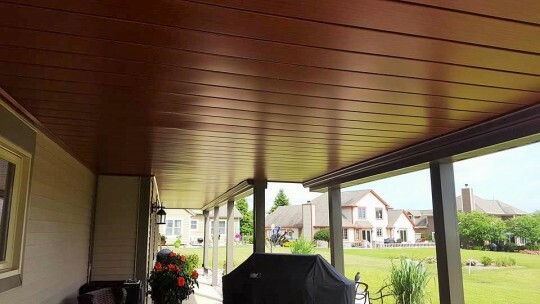 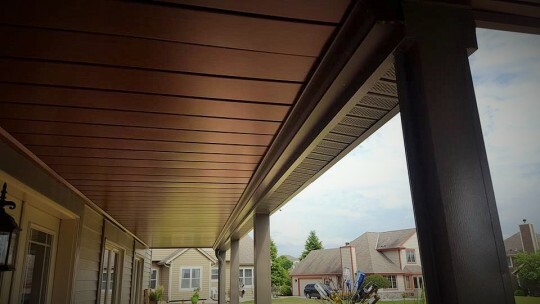 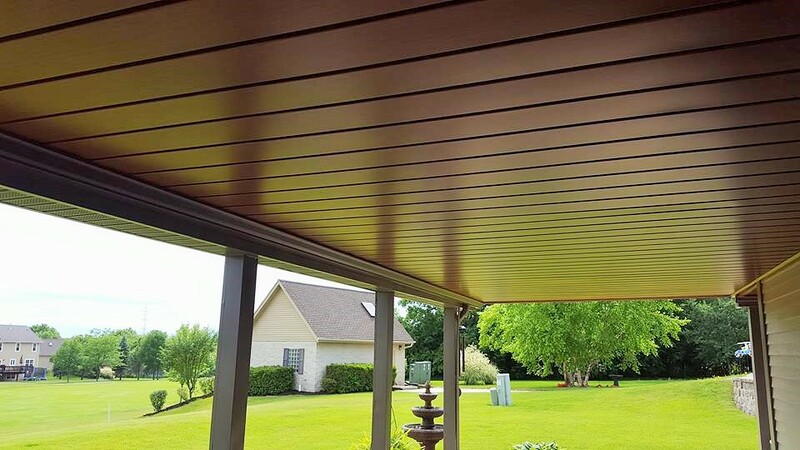 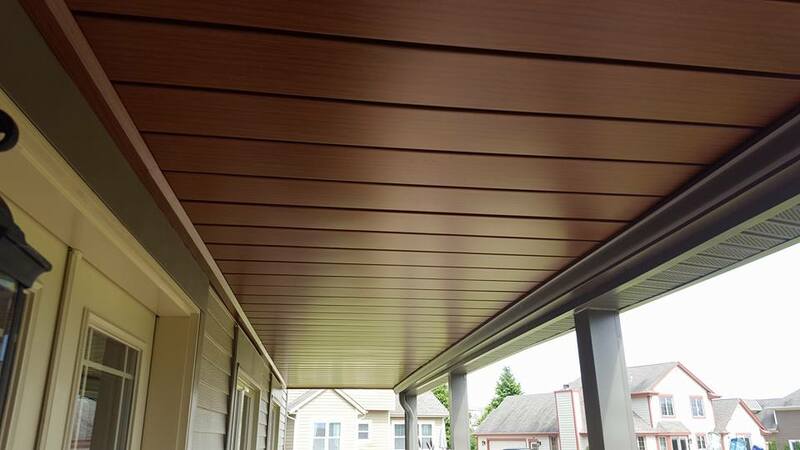 This Muskego project features InsideOut Under Deck Drainage System, Karri in color. 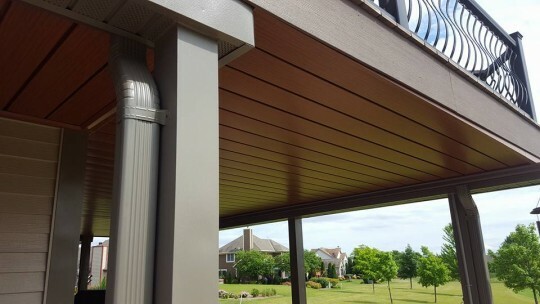 The drainage system will allow you to enjoy your outdoor space during the rain, keeping you dry. It also looks aesthetically pleasing.